The Travelon Safe ID Classic Billfold Wallet features RFID blocking technology which prevents RFID readers from capturing personal information often embedded in debit/credit cards. Ideal for travel with 6 slots for organization with 4 inside compartments. It is made from durable leather. The Travelon Safe ID Classic Billfold Wallet-Black has many exciting features for users of all types. You can extend the lifetime of your Travelon Safe ID Classic Billfold Wallet-Black with the purchase of a FactoryOutletStore Factory Protection Plan. 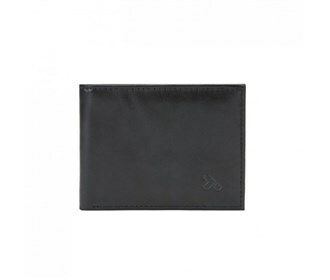 See the Travelon Safe ID Classic Billfold Wallet-Black gallery images above for more product views. 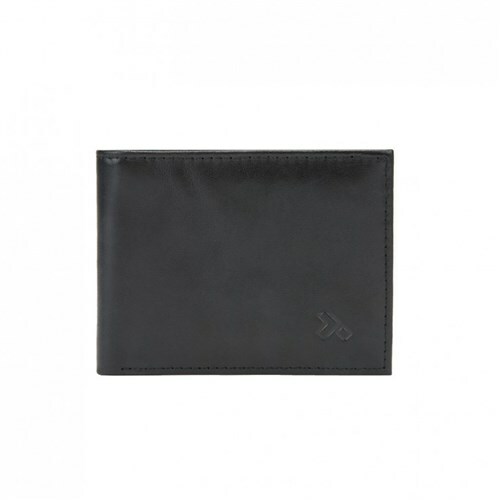 The Travelon Safe ID Classic Billfold Wallet-Black is sold as a Brand New Unopened Item.